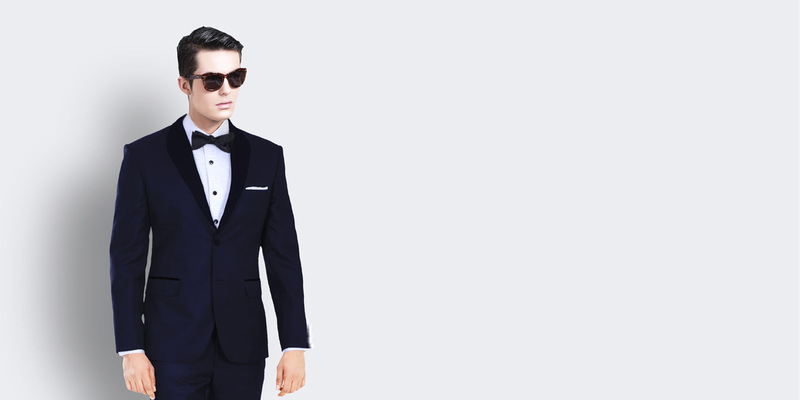 Midnight Blue Tuxedo - (100% Wool, Super 120s) - Fitted by A.I. 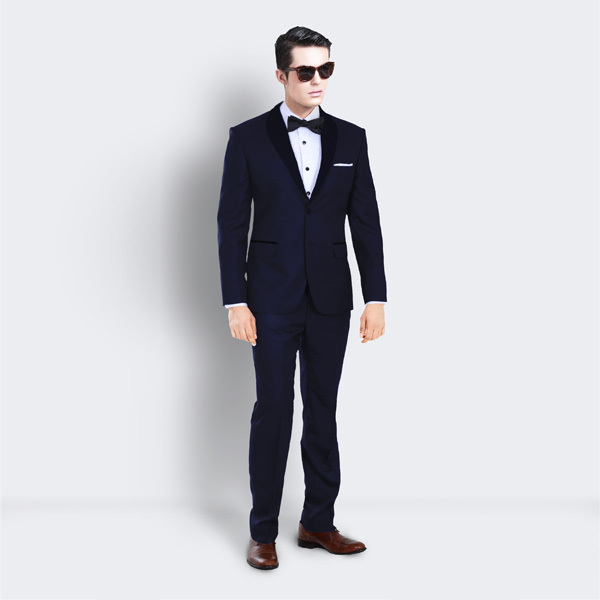 This Midnight Blue Tuxedo can be personalized. Create perfection with a simple 3 step process. 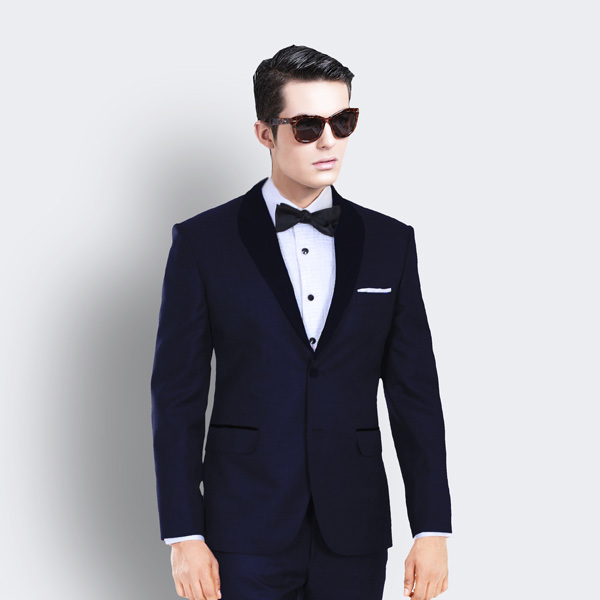 Be an individual and do not be afraid to personalize your look and stand out and what better way to channel this style mantra than this Midnight Blue Satin Trimmed Tuxedo. Made from lustrous Super 120s worsted wool, this tuxedo has a fully lined construction that sharpens the overall profile, has satin trimmed shawl lapels and has two flap pockets. Complete your look with a white dress shirt and a bow tie. 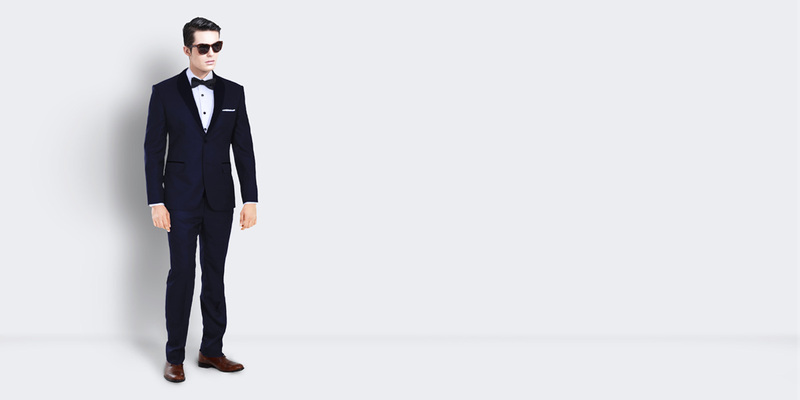 This tuxedo comes with a wool blazer and a wool trouser. If you are looking for a classic wool tuxedo - our wool tuxedos are luxuriously tailored from worsted Italian Super 120s wool fabrics and bordered by lustrous black satin for a sophisticated contrast. The tuxedo has a refined fully lined construction to ensure it comfortably slips on and half lined trousers so that they wrinkle less. 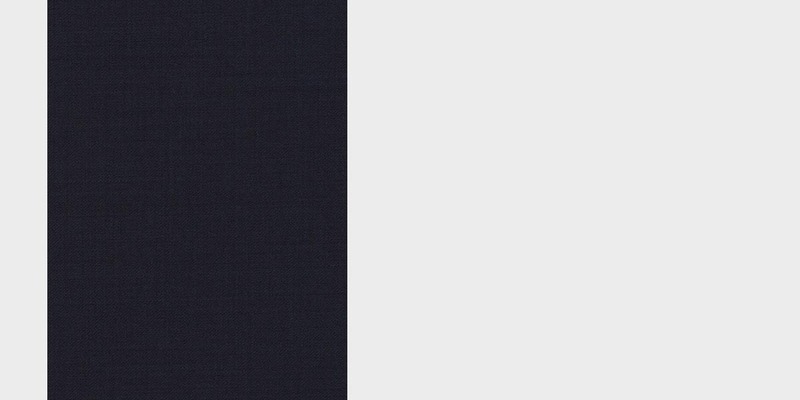 Presenting the - Pure Wool Fine-Worsted Deep Blue fabric. 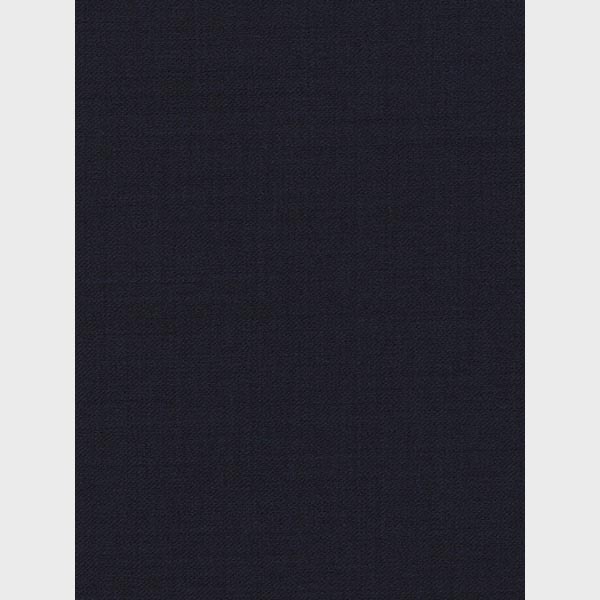 This amazing deep blue pure wool fabric has a solid weave and is part of our super 120s collection. This fabric weighs around 260-270 gsm.